While best known as a super-luxe hideaway for A-listers descending on Cape Town – Mariah Carey, Justin Bieber and everyone in between make the One&Only their city address – this swanky V&A Waterfront resort is also a hit with Capetonians looking for some serious pampering. 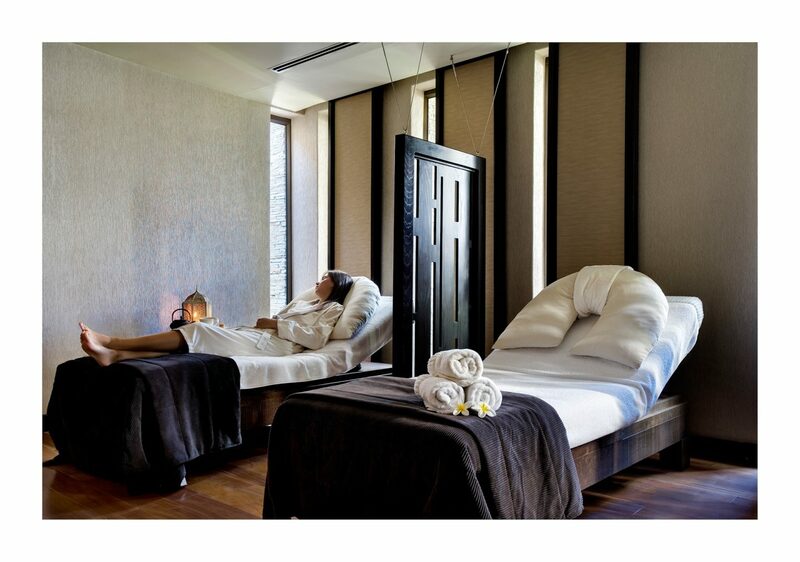 Locals love checking in to the hotel’s ‘Spa Island’ for detoxifying scrubs, deep-tissue massages and regional treatments laced with ingredients like baobab and rooibos, followed by a mani-pedi at famed French podiatrist Bastien Gonzalez’s in-house studio. Throw into the mix a 200-sq-metre fitness centre, yoga classes and a picture-perfect infinity pool, and you’ve got an unparalleled wellness oasis. The buzziest district du jour is Cape Town’s Central Business District (CBD), but most accommodation options swing from ultra-high-end to basic backpackers digs. 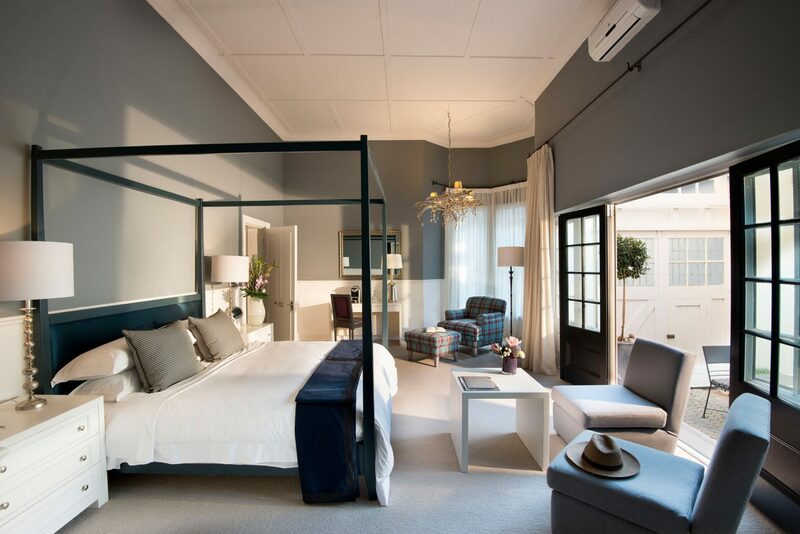 Set apart, however, is the 18th-century Cape Heritage Hotel, presiding over a prime stretch of Bree Street, Cape Town’s trendy restaurant row. 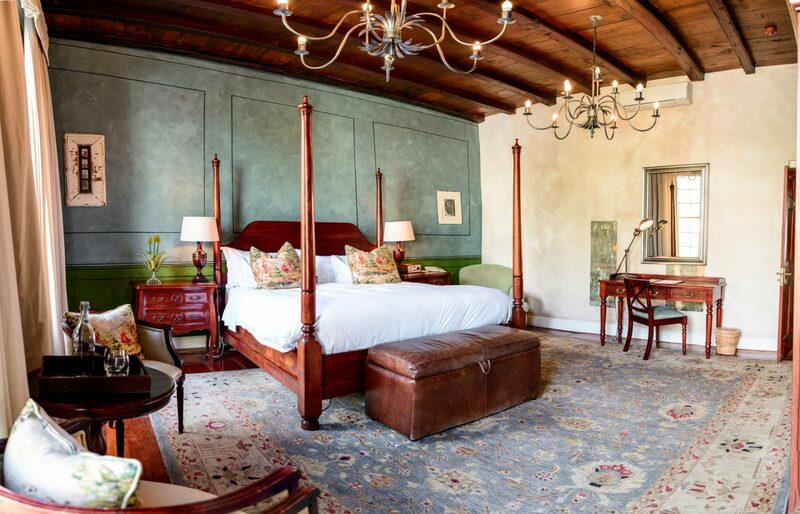 Blessed with a vine-shaded courtyard (courtesy of the city’s oldest known fruit-bearing grapevine), this gorgeous 17-room boutique hotel serves up plenty of characterful old-world charm mixed with contemporary flair and, best of all, at a great price. 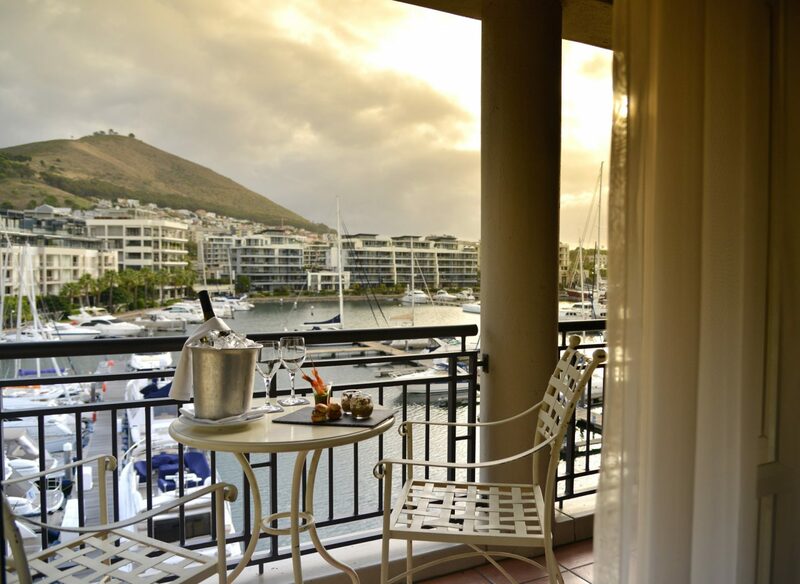 High-end travellers have no shortage of options at the V&A Waterfront district, but Cape Grace might command the best setting of all – perched atop a private quay with views over the marina and Table Mountain. Floating through the elegant hallways, old-world lobby and library to the nautical-chic outdoor pool area, you’ll encounter smart safari-goers on their post-bush sojourn as they move from the hotel’s celebrated Signal Restaurant to the subterranean Bascule Bar – home to one of the largest selections of whiskey in the Southern Hemisphere. 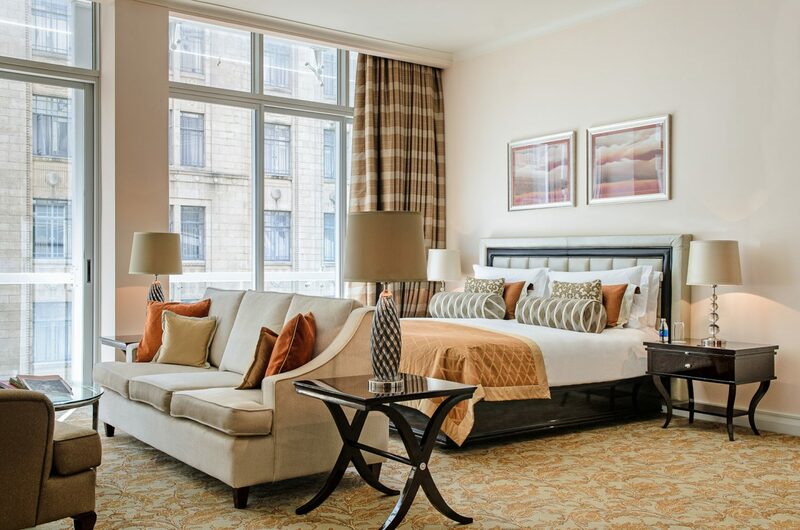 Each of the 120 rooms and suites are equally luxurious, enjoying French windows out to quay- or harbour-front balconies. At a short 25-minute drive from the heart of Cape Town, the tiny suburb of Constantia makes for an easy, idyllic getaway from the city. 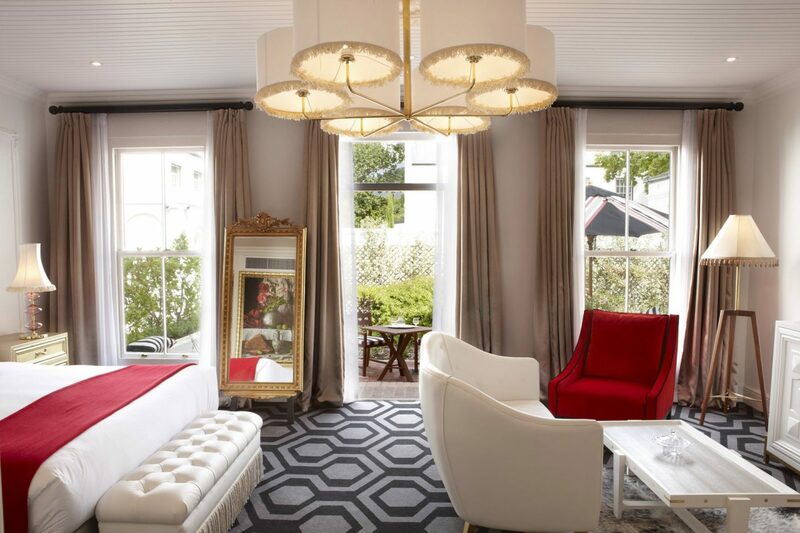 Set in a historic 300-year-old estate in Cape Town’s oldest wine region, the Alphen is a storied retreat oozing in old-world romance: think dramatic chandeliers, gilded accents and sultry touches of red throughout its 19 suites. Outside, the 11-acre grounds offer plenty of opportunity for hand-held strolls amidst pretty planting and tucked away daybeds, while the three on-site dining options – haute cuisine 5 Rooms, more casual La Belle Bistro & Bakery and the outdoor Rose Bar – mean memorable meals will be plentiful. Belmond hotels the world over are famed for keeping their guests exquisitely well fed and watered, and their 1899-era grand dame Cape Town property boasts a number of culinary experiences worth making time (and keeping space) for: Oasis Bistro for a colossal breakfast buffet or lazy brunch, the fine dining and creative cocktails in the smart Planet Restaurant and Bar, and an ultra-exclusive Chef’s Table experience with celebrated executive chef Rudi Liebenberg. But the Mount Nelson’s lavish high tea is a citywide institution. A hit with both locals and tourists alike, the leisurely afternoon tea unfolds over a few languid hours on the hotel’s elegant patio, overlooking the fabled gardens; follow up your tea and sandwiches with a trip to an over-the-top dessert buffet heaving with cakes and tarts. 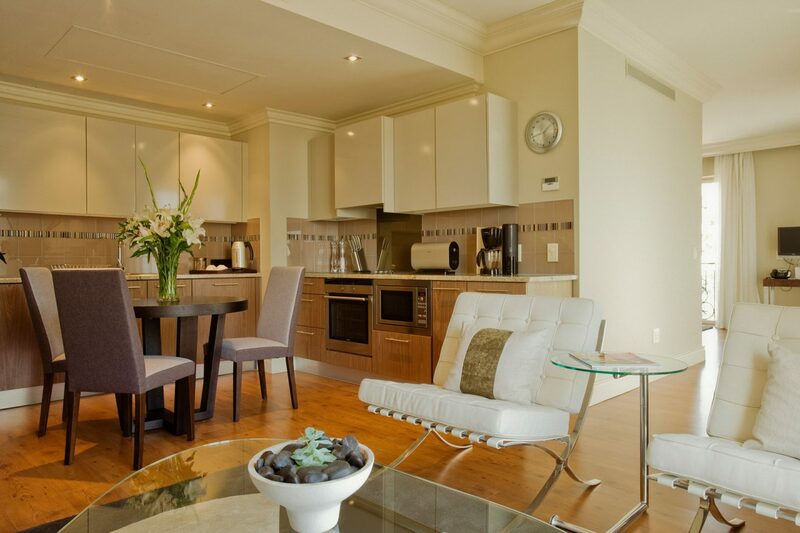 Cape Royale’s one-, two-, and three-bedroom suites, complete with fully equipped kitchens, dining areas and lounges, are the perfect set up for a family travelling in Cape Town (while the sprawling penthouses also enjoy their own pool, which would take the worry out of raucous pool games). Other family-friendly perks include a kids’ club, a special turndown treats for tots and complimentary cots for under-threes – and, of course, its great location, not far from the Greenpoint Urban Park, a playtime paradise for local kids. No less than eight dining options see to fussy eaters, while adults can make full use of free time afforded by the kids’ club at the gorgeous spa or rooftop pool. 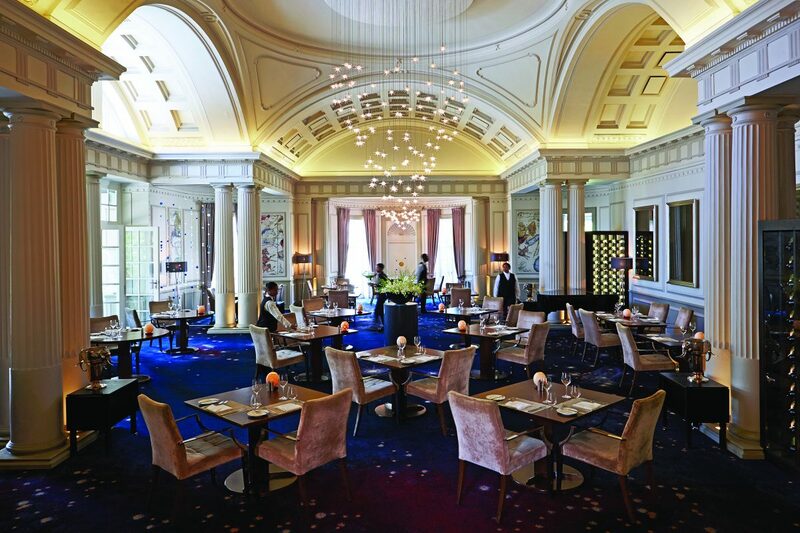 You can tell by stepping into the Taj Cape Town that this hotel means business: set in the former Reserve Bank building on Wale Street, the historic building exudes stately grandeur. The location, at the heart of the CBD, is also perfect for a hybrid work-play visit: you’re close to all the major offices, as well as walking distance from the Company’s Garden, St. George’s Cathedral, and all the top restaurants and bars of Long and Bree Streets. The in-house business centre provides everything from private offices and a ‘technology butler’ to translation, courier and 24-hour secretarial services, while downtime can be spent at the luxe Indian Bombay Brasserie, glamorous cocktail and oyster bar, Twankey, or the Jiva Grande Spa. From the outside, you would think the Cape Cadogan might be a bit of a time capsule: the stately Georgian-era villa was awarded national monument status, and exudes a bygone era of history and elegance. But thanks to a recent top-to-toe renovation, the interiors amount to a slick and contemporary haven with a vivid colour palette, bold patterns, chrome details and more. Set in the heart of Cape Town’s buzzy Cape Bowl area, its location just off Kloof Street puts it shoulder to shoulder with some of the city’s favourite boutiques, bars and restaurants – but if you’d rather stay within its chic walls, the hotel staff will happily grab you a takeaway. Long Street is the hub of Cape Town nightlife – a stretch of the CBD just the right side of seedy and always full of character, lined with cool bars and restaurants. 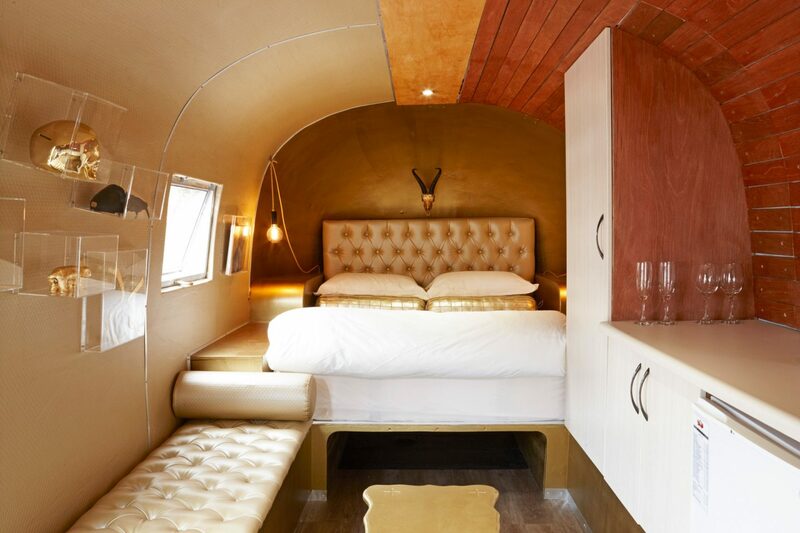 The quirky Grand Daddy Hotel occupies a 19th-century building with charm to spare, done up with whimsical, playful touches: colourful wallpaper and art installations and – the highlight – a “trailerpark” of Airstreams on the roof that you can choose to stay in instead of a traditional room. If that’s not your vibe, pop in for a screening at the Pink Flamingo Rooftop Cinema or a drinks in the rooftop Sky Bar instead. 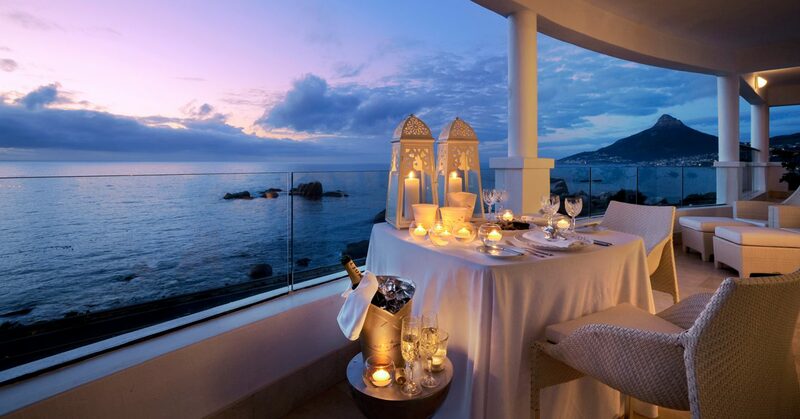 A bit of a drive down the coast along the Atlantic Seaboard will deposit you at one of the most romantic hotels in Cape Town, with dramatic views over the temperamental Atlantic Ocean on one side and the grand Twelve Apostles mountain range on the other. To take in the ambience, have a late afternoon cocktail or high tea at the Leopard Bar: the terrace might be home to the best sunset view in the city. In fact, everything here is geared around those incredible vistas; accessible mountain walks come with the offer of a cliff-side picnic spread, most rooms enjoy a mountain or sea view, and spa treatments can be taken overlooking the Atlantic in an outdoor mountain gazebos.